While we know that the No. 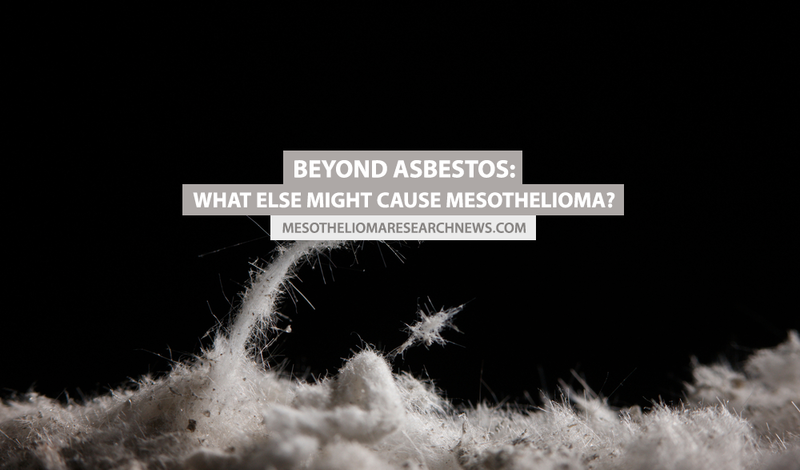 1 cause of mesothelioma is exposure to asbestos, there are other possible risk factors for developing the cancer. 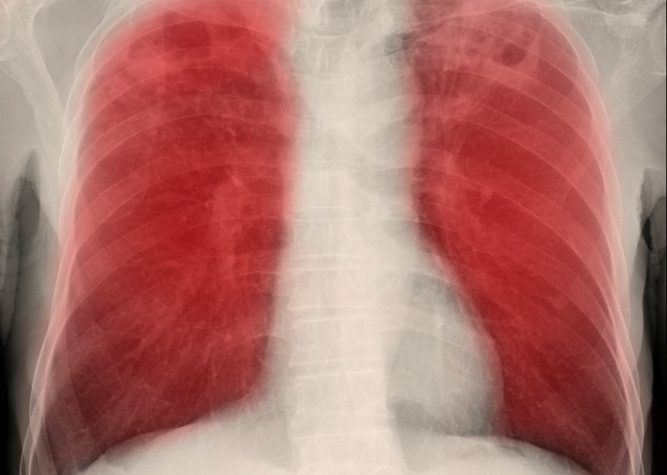 Mesothelioma has a very long latency period and symptoms may not begin to show for 50 or more years after exposure. 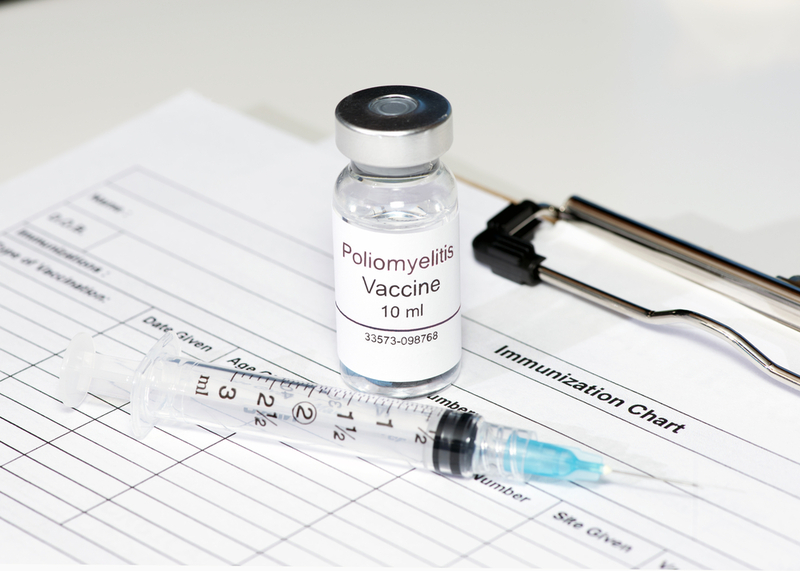 From 1955 to 1963 some routine polio vaccines were contaminated with the simian virus 40 (SV40), which means that up to 30 million children worldwide could have received the tainted polio vaccine. Some hamsters models injected with SV40 went on to develop mesothelioma, and other researchers have discovered SV40 DNA in biopsy specimens of mesothelioma patients. 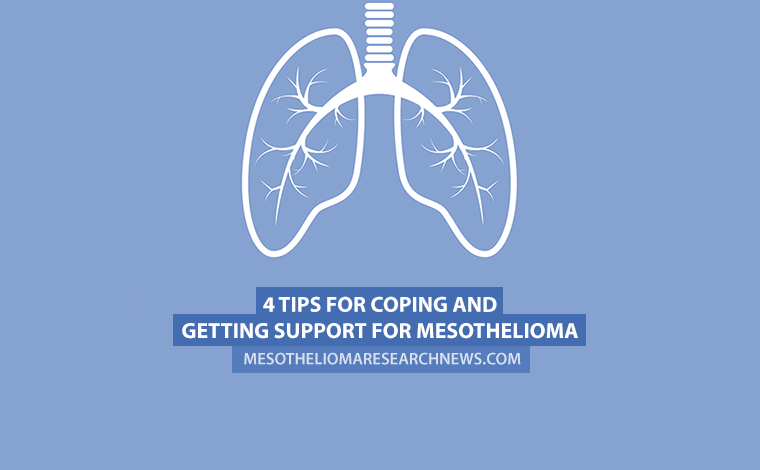 Because the age group of people who are diagnosed with mesothelioma tends to be 50-70 years old, if SV40 can cause mesothelioma many of these cases may only just be beginning to surface. Read how SV40 was found in 20% of Vietnamese mesothelioma patient study group who had no links to asbestos. Tagged polio vaccinations, radiation therapy, SV40, thorium dioxide, Thorotrast, x-rays, zeolites.